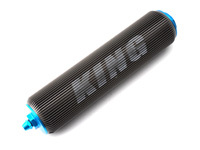 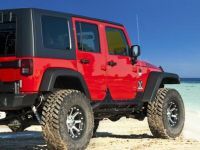 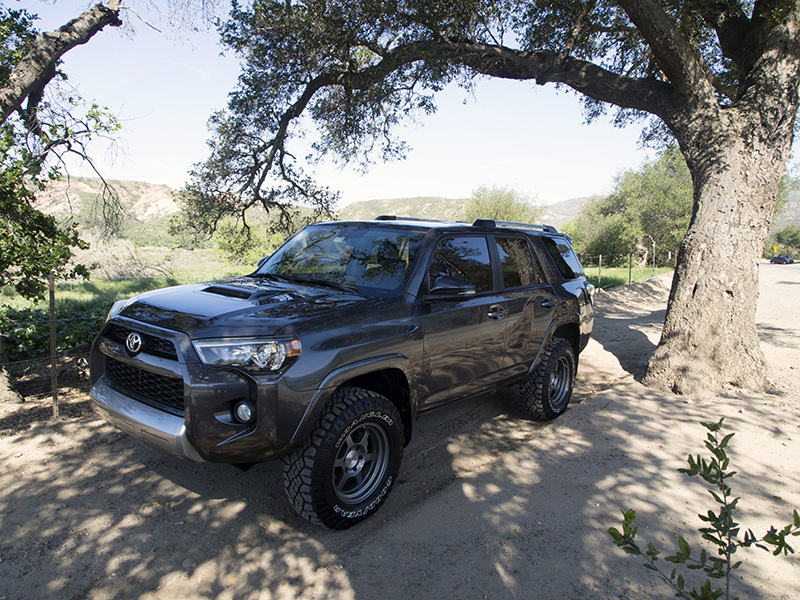 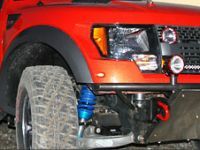 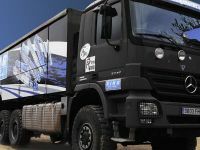 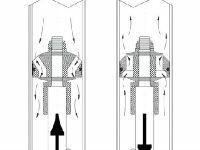 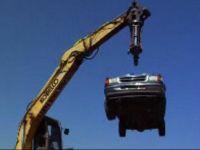 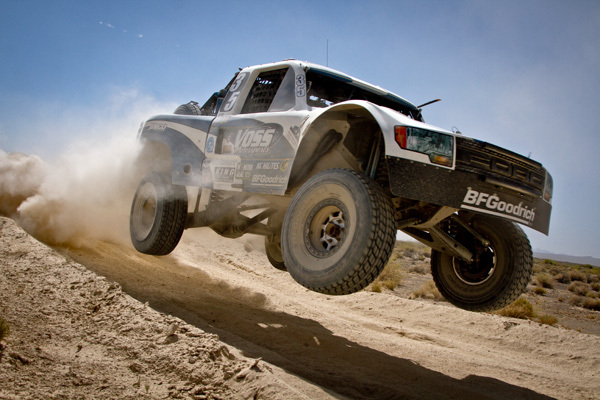 BNMotorsports climbs onto the podium at the Lands End Hill Climb. 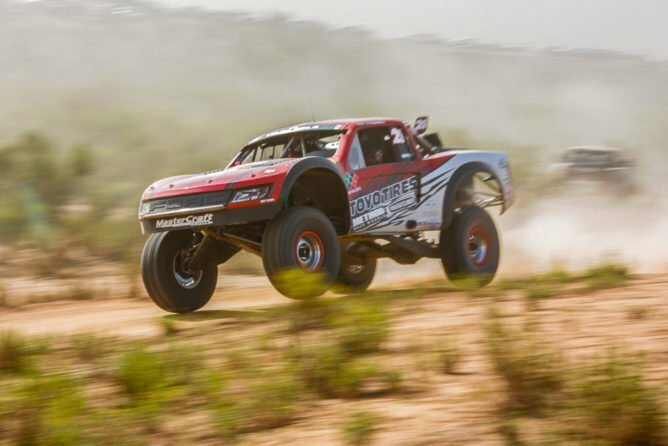 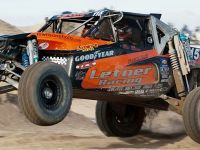 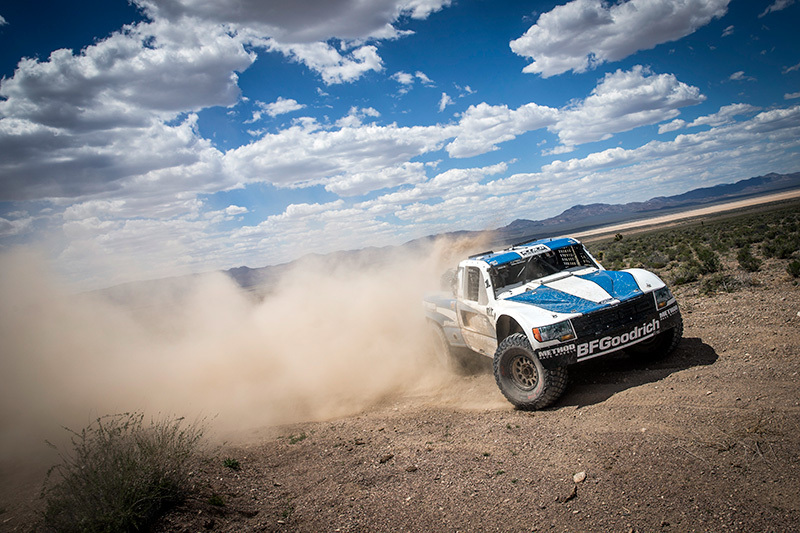 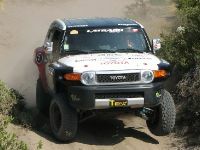 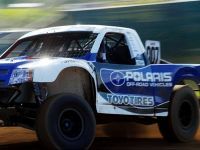 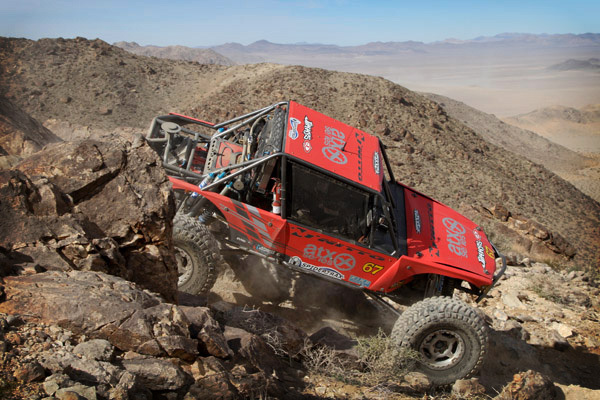 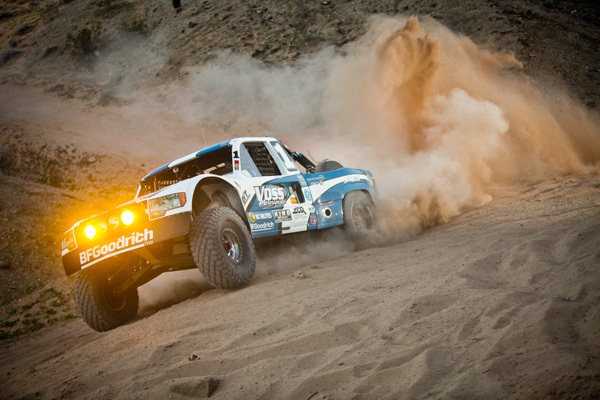 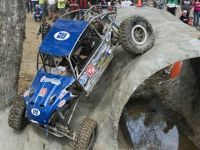 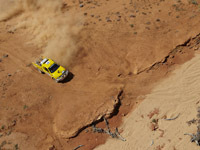 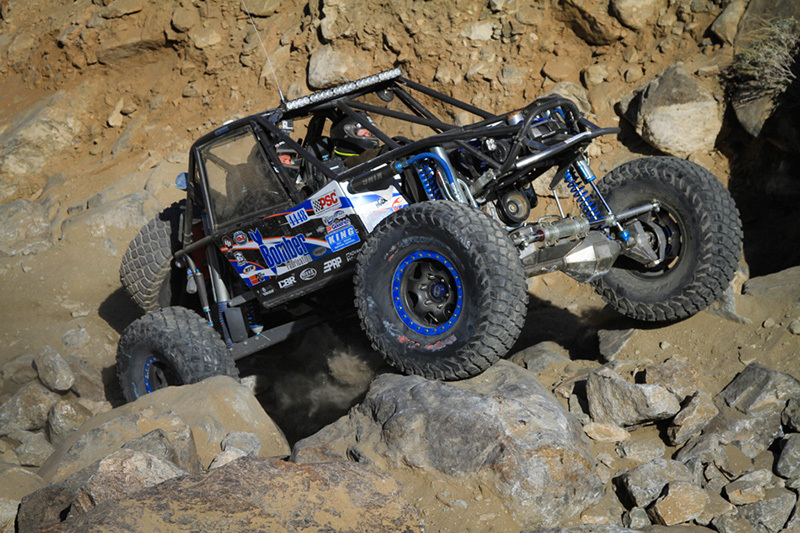 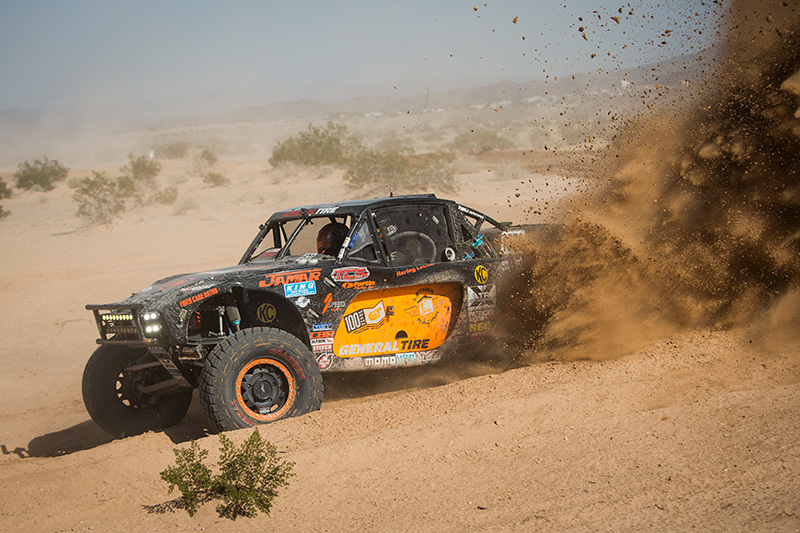 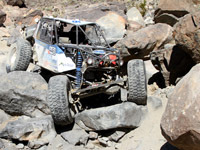 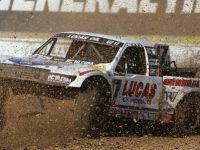 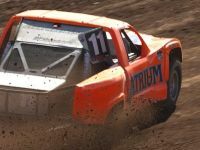 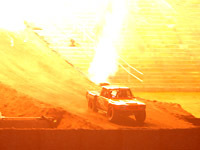 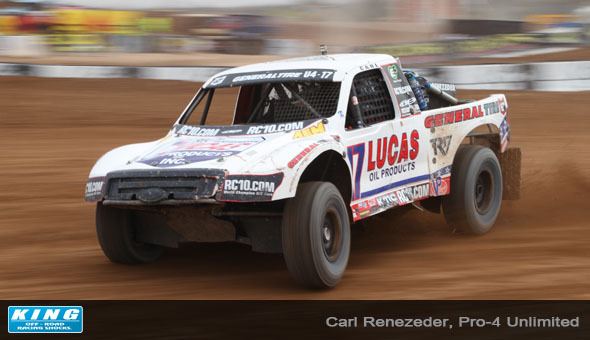 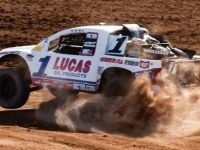 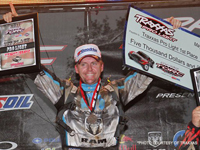 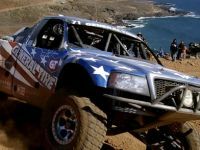 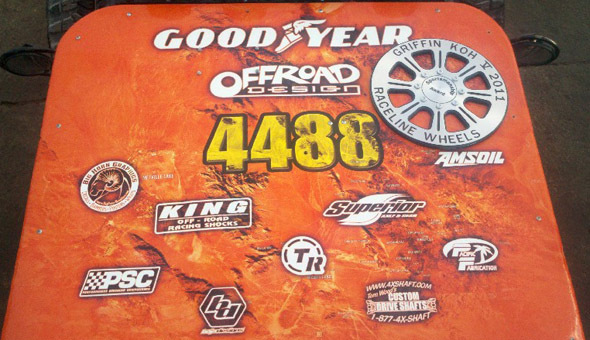 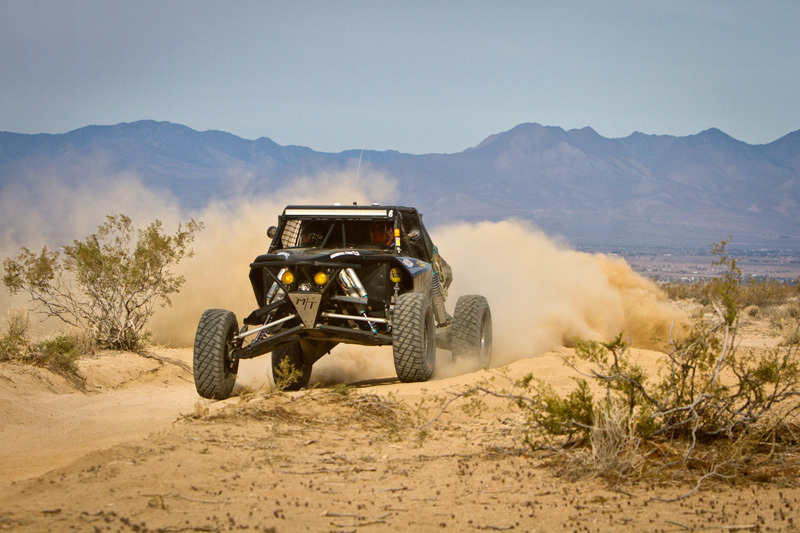 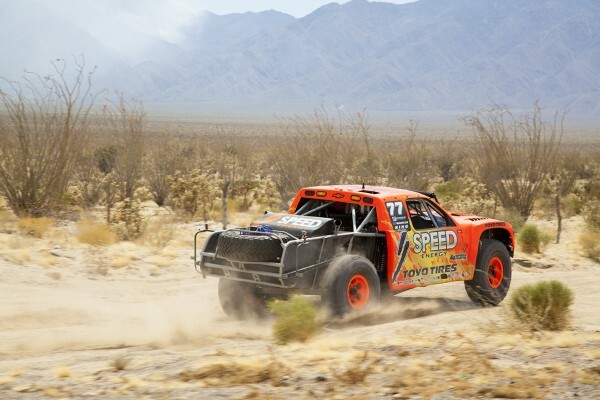 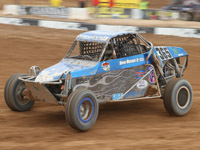 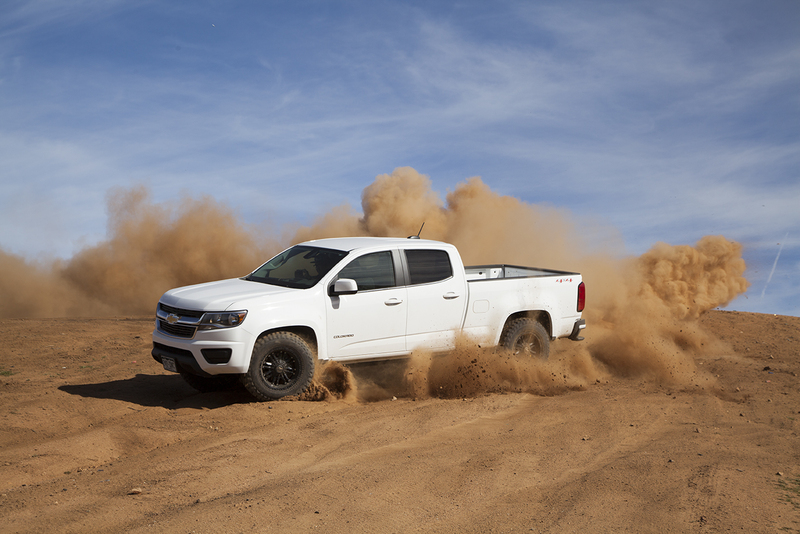 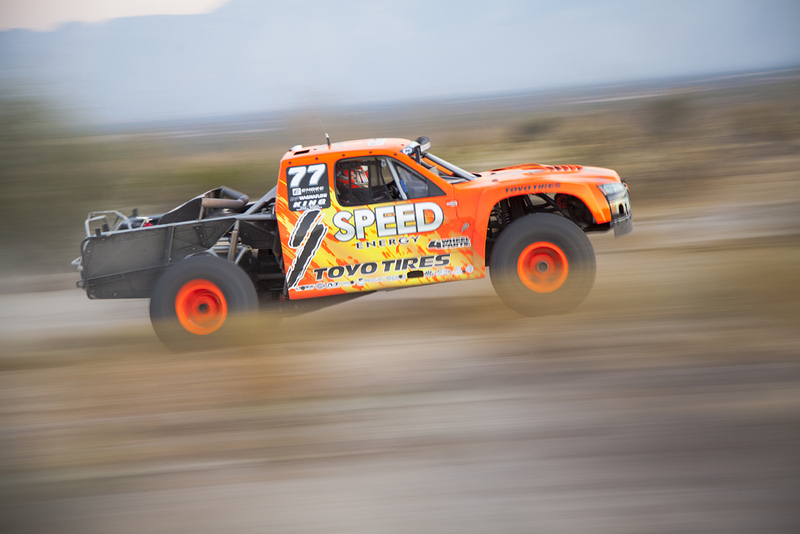 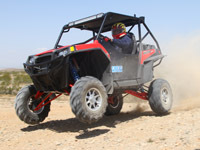 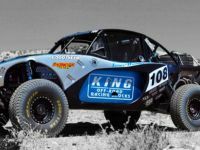 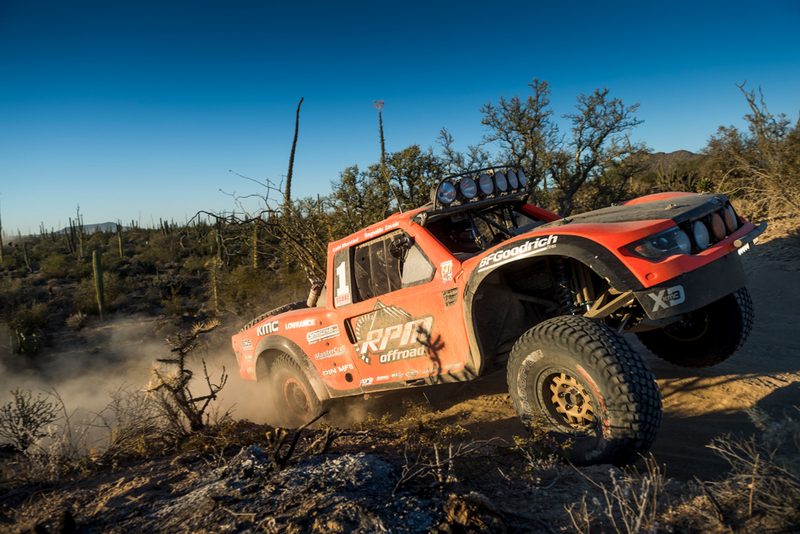 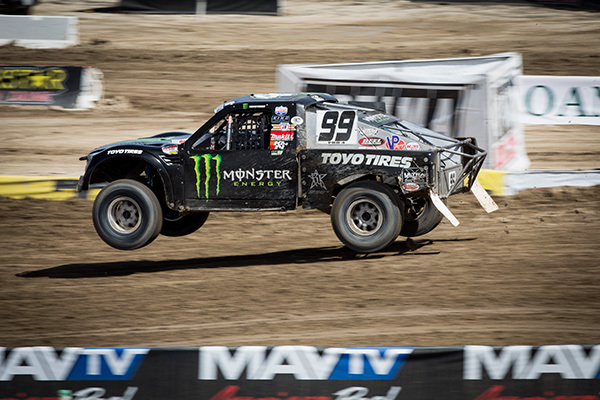 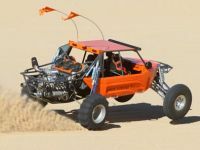 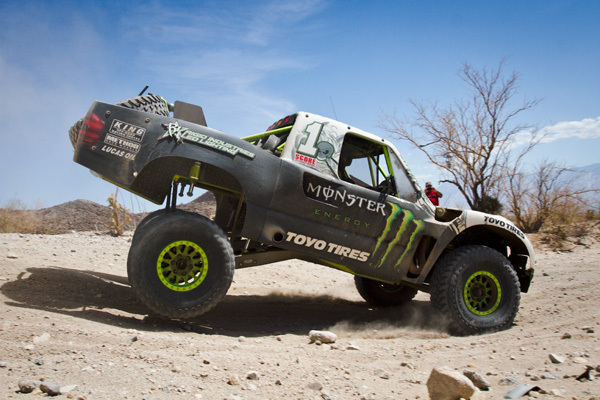 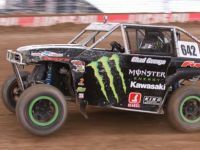 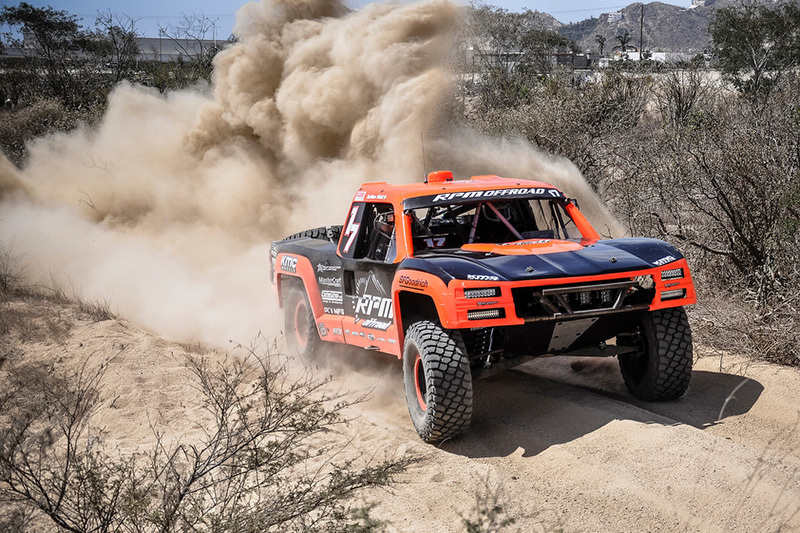 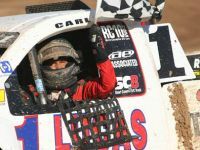 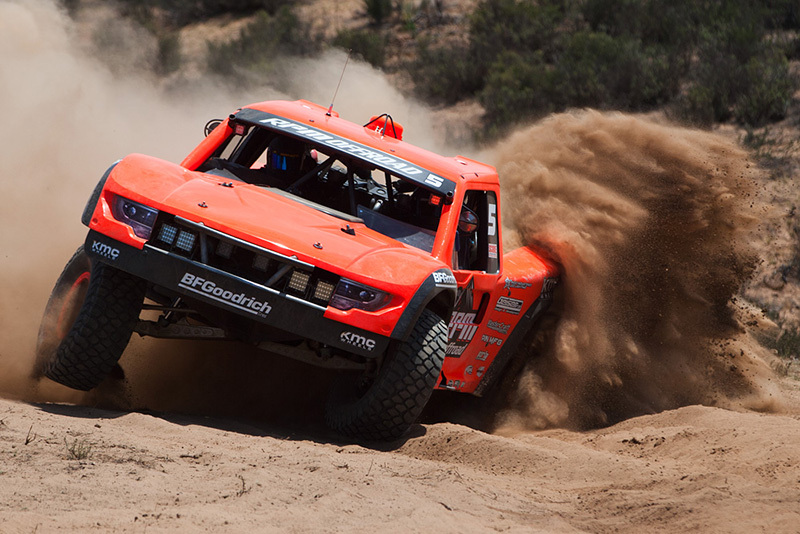 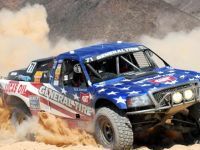 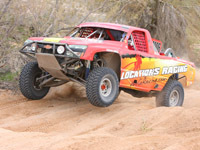 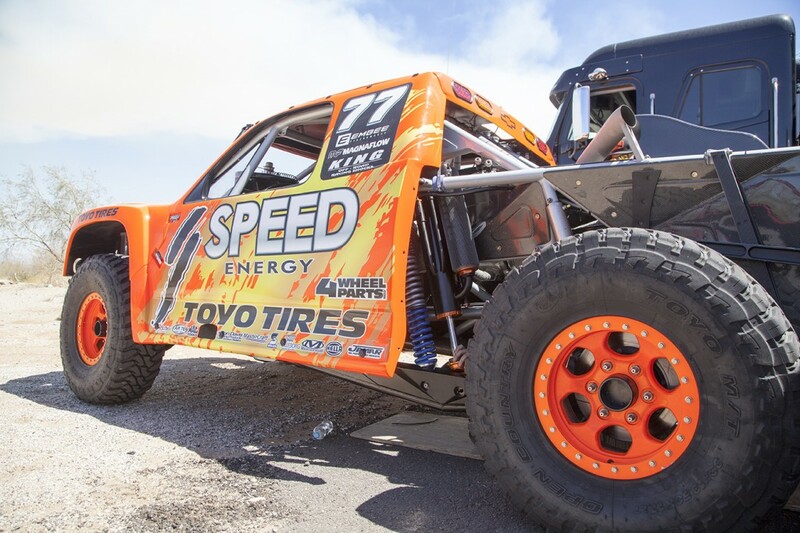 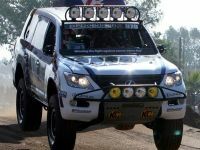 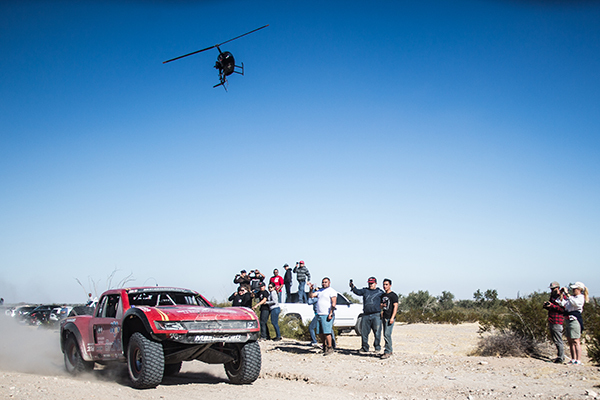 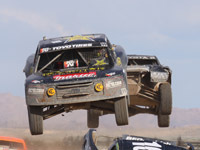 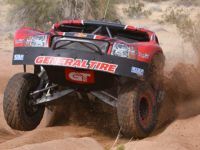 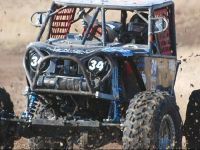 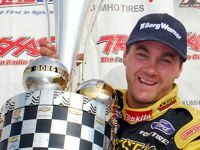 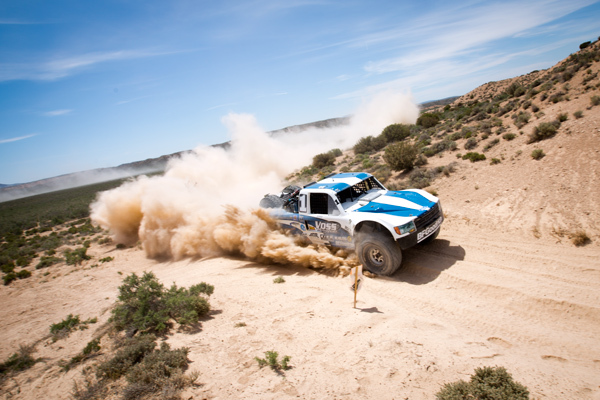 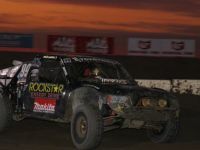 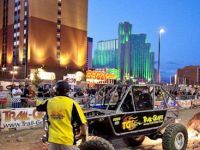 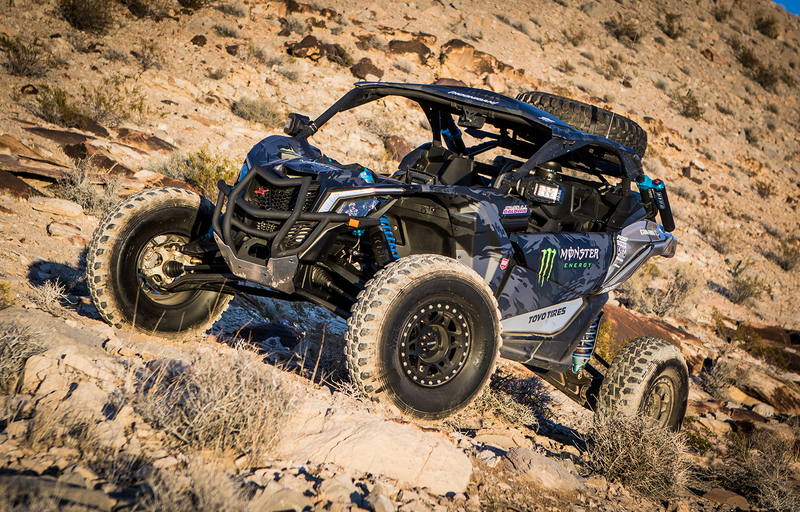 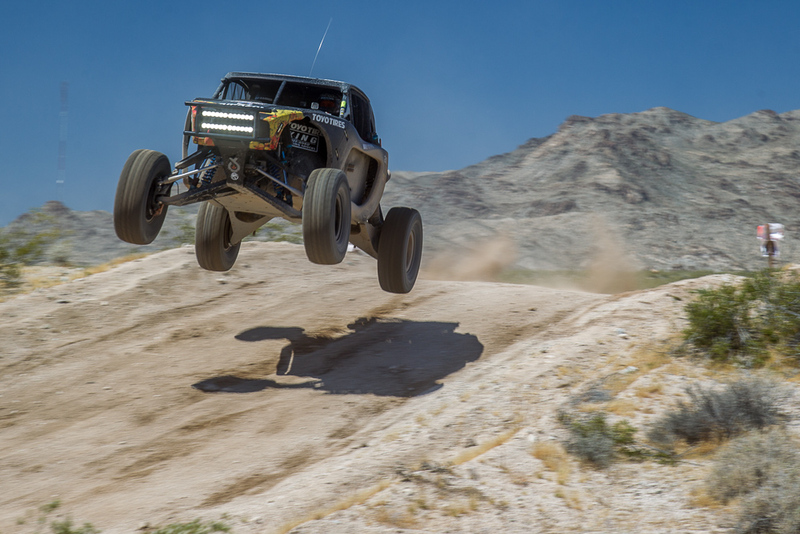 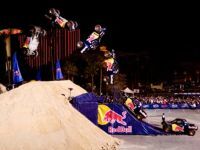 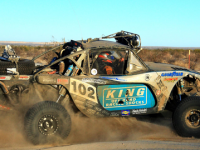 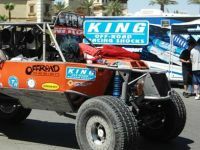 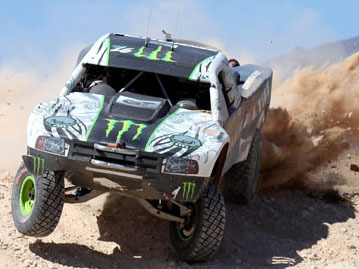 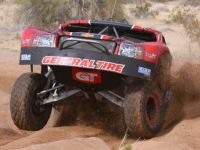 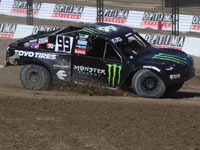 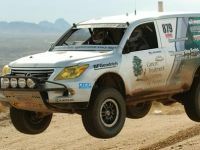 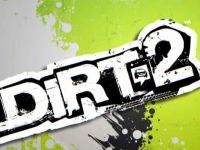 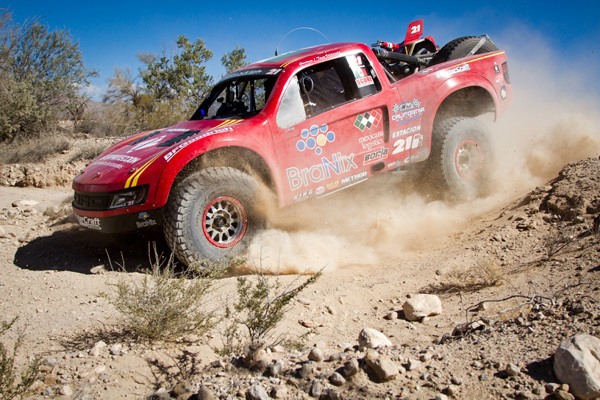  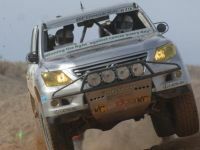 TOTAL CHAOS Team Racers Play Cat and Mouse at the VORRA Yerington 300. 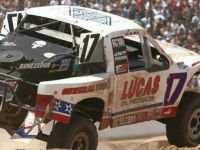 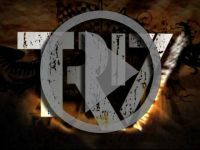 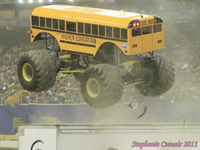 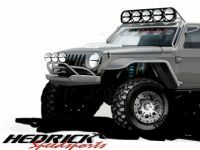 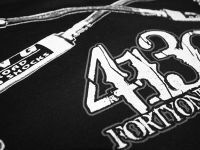 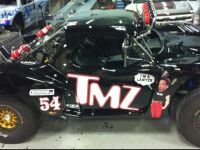 The Black Stallion team invades Toledo Ohio…..